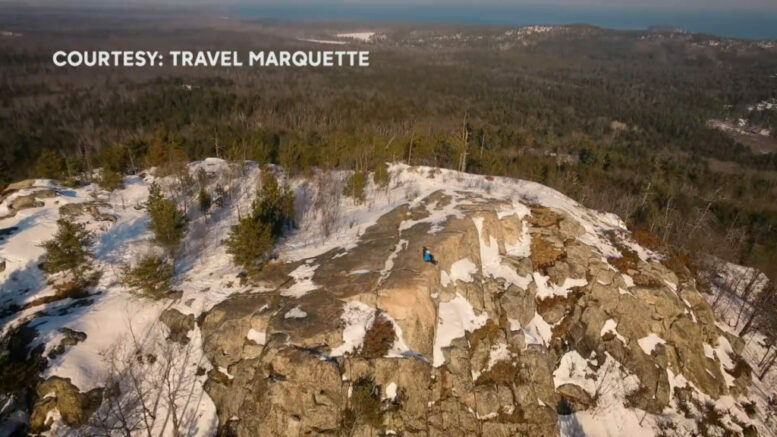 MARQUETTE — USA Today has an ongoing contest for the 2019 Best Small Town for Adventure. Marquette is nominated for the contest and currently ranked number one on the leader boards out of 20 towns nominated. Towns are nominated by having a population of less than 25,000 and are big on adventures in the outdoors like biking kayaking and hiking. Marquette is in competition with other adventure cities like Buffalo, Wyoming and Sedona, Arizona. “There’s a whole host of different activities that we have; the outdoor adventure obviously what gave us the designation last year. We are excited to be defending champions, so we’re looking to win that title again this year” said Executive Director of Travel Marquette, Susan Estler. Marquette was the winner of the 2018 Best Small Town for Adventure and is looking to take win again. 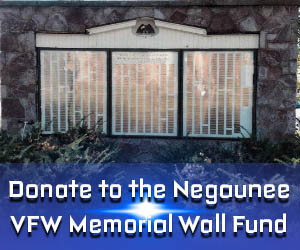 Voting is currently happening and ends on May 6, 2019 at noon ET. Voters are allow one vote per day until the end of the contest. The top 10 towns will be announced on May 17th. To vote for the best small town for adventure, click here. To find things to do in Marquette, visit the Travel Marquette website by clicking here.